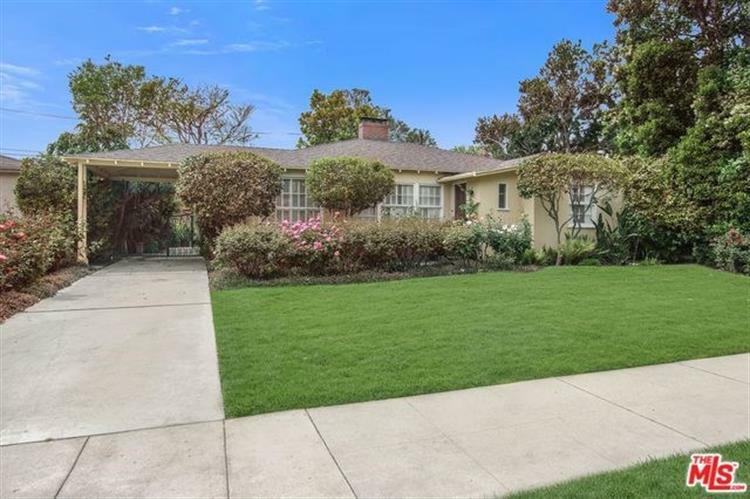 for $1,495,000 with 3 bedrooms and 2 full baths, 1 half bath. 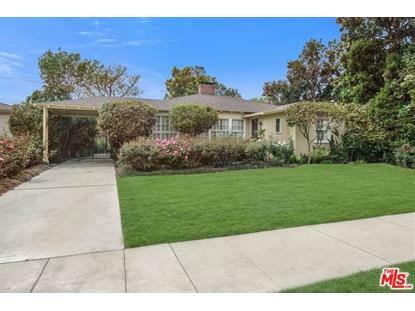 This 1,962 square foot home was built in 1948 on a lot size of 0.2299 Acre(s). Golden OPPORTUNITY to build a new home on this 10, 016 sf flat lot, in this great area on a quiet street, with the LA River directly behind you. Close to all the excellent shopping and options of Sherman Oaks and Studio City, without the noise or hills. Easy access to Hollywood or the Westside of the City. Developers must see this, but it is also excellent for someone to remodel into a lovely modern home, with a sanctuary of a yard, or build their dream home to their own specs.